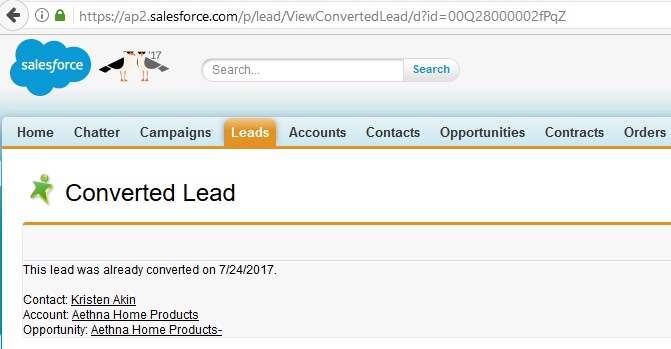 If you have used Salesforce for a quite long time, you may aware that once a Lead is converted, you will not able to view the lead detail, except with report, and will not able edit it, even using API. But, since Spring '16 Release, a user with special permission will be able to view and even edit the converted lead, directly in Salesforce page. This is a good move, in many cases Sales Ops or super user needs to edit some details in the converted lead. In the previous blog Set Audit Fields upon Record Creation, we discussed a new permission for user able to populate Create Date, Create By, etc., but a user with the same permission "Set Audit Fields upon Record Creation" will be able to edit a converted lead too. Thanks to Daniel Peter for pointing a new permission "View and Edit Converted Leads" introduced in Spring '17 Release, this permission reduces "Set Audit Fields upon Record Creation" permission just for the purpose of set audit fields on the record creation. I personally see this is a great approach in separating the permissions, because of the different usage. 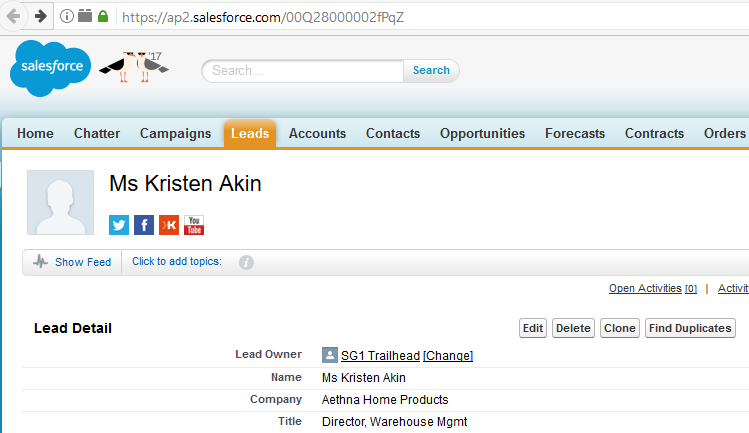 This user, able to see and even edit the record from Salesforce page. Now, let's see what will be happened in Lightning for the same users. For the 1st user without Set Audit Fields upon Record Creation permission, the page will be auto redirect to the converted Contact. While for the 2nd user with Set Audit Fields upon Record Creation permission, it will stay at the Lead page, so user able to view, and even edit the converted lead. 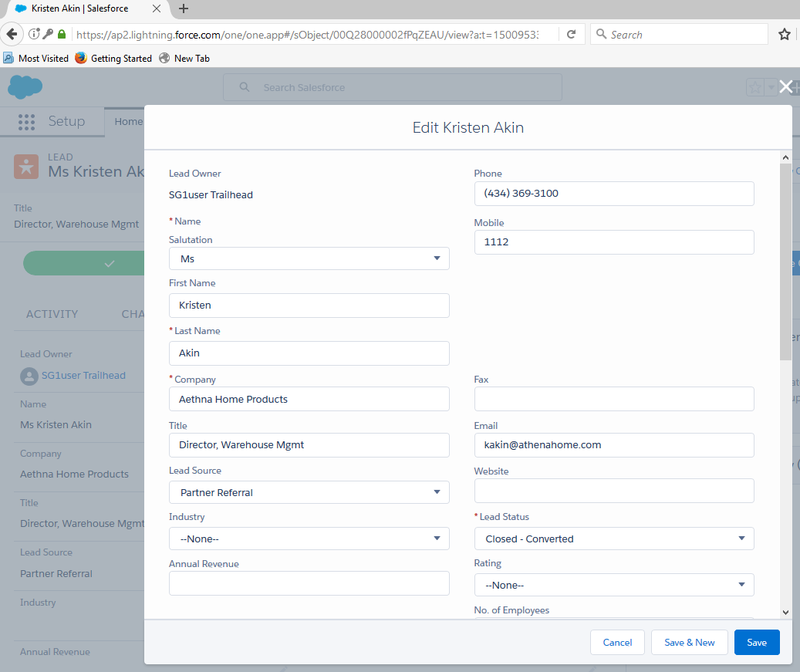 More than 3 years ago, I wrote a blog Load Created By, Created Date, Last Modified By, and Last Modified Date (Audit Fields) on how to upload system fields, such as: Created By, Created Date, Last Modified By, and Last Modified Date in Salesforce. Usually, we need to do this as part of the data migration activity, where those fields are also known as Audit Fields in Salesforce. Since Winter '16, Salesforce introduces a permission called Set Audit Fields upon Record Creation. By default, a standard profile will not have this permission enabled, such as for System Administrator profile, so you have to create a Permission Set with that permission, then assign the users with that Permission Set. But, if you do not see this permission, navigate to Setup | Customize | User Interface, and look for a checkbox Enable "Set Audit Fields upon Record Creation" and "Update Records with Inactive Owners" User Permissions", make sure this checkbox is checked. If you untick this option, the permissions will be disappeared, even it is selected in Permission Set and has been assigned to users. Once you assigned with "Set Audit Fields upon Record Creation" permission, you should see audit fields like CreatedById, CreatedDate in API tools, such as: Data Loader, Workbench, etc. This is before have "Set Audit Fields upon Record Creation" permission. 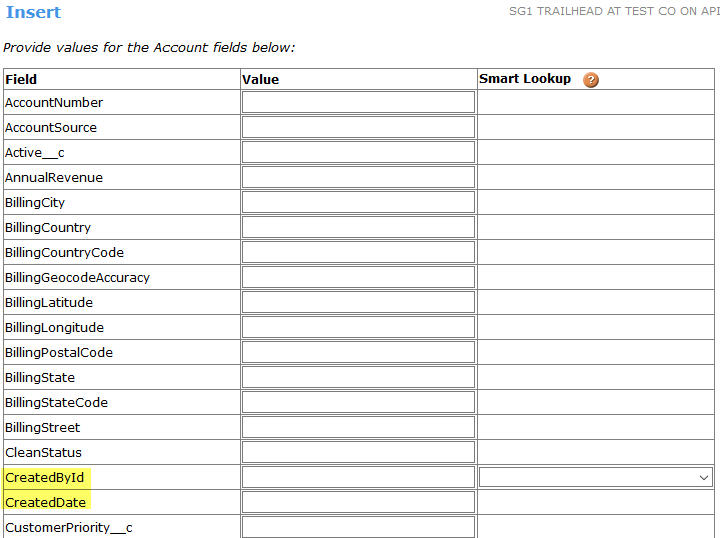 This is after have "Set Audit Fields upon Record Creation" permission. 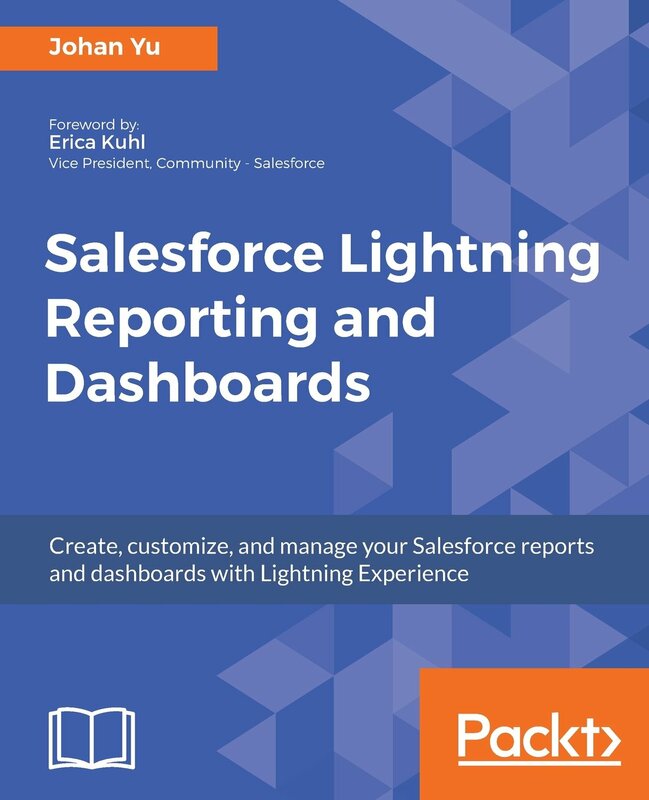 In Salesforce, users with permission to subscribe report will be able to subscribe reports that user able to run (up to 5 reports). 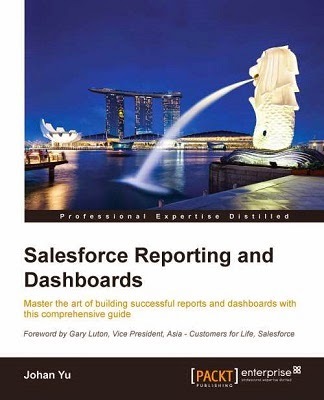 Once you subscribe reports, you will receive notifications that keep you informed about metrics you care most about without having to manually run reports. 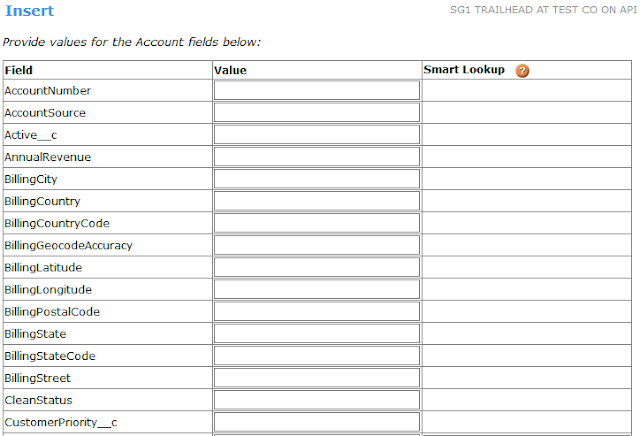 In Salesforce Classic, you can specify criteria that trigger report notifications. 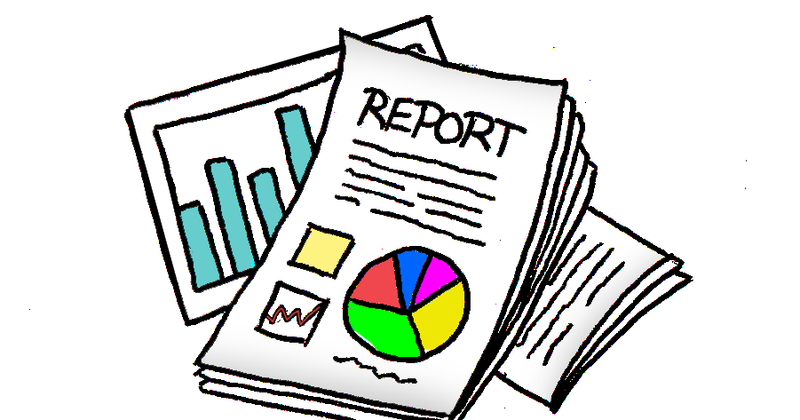 Subscribe yourself and other people to up to 5 reports to receive refreshed report results by email on a schedule that you set: daily, weekly, or monthly. 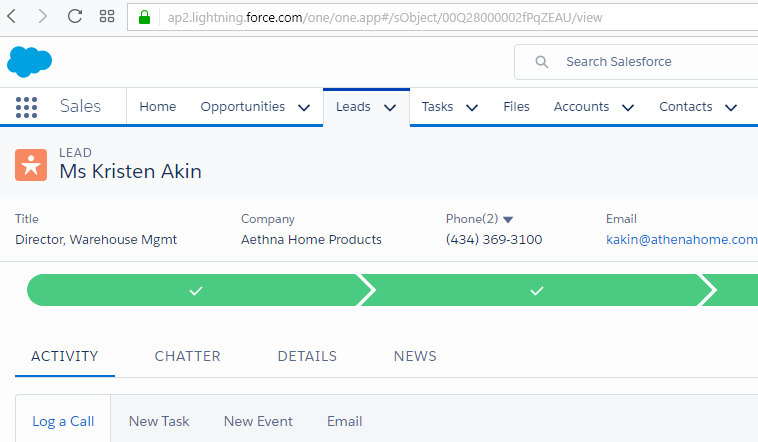 In Salesforce Classic, Subscribe to a report to receive report notifications periodically when the metrics you care about most meet certain conditions. Set the conditions that trigger notification, and specify if you want to be notified via Salesforce1 notifications, Chatter, or email. With above explanations, reports that you subscribe in Classic will not auto-subscribe in Lightning, as they are working in different ways.